Changes for the Dam at Lake Ozarks!! 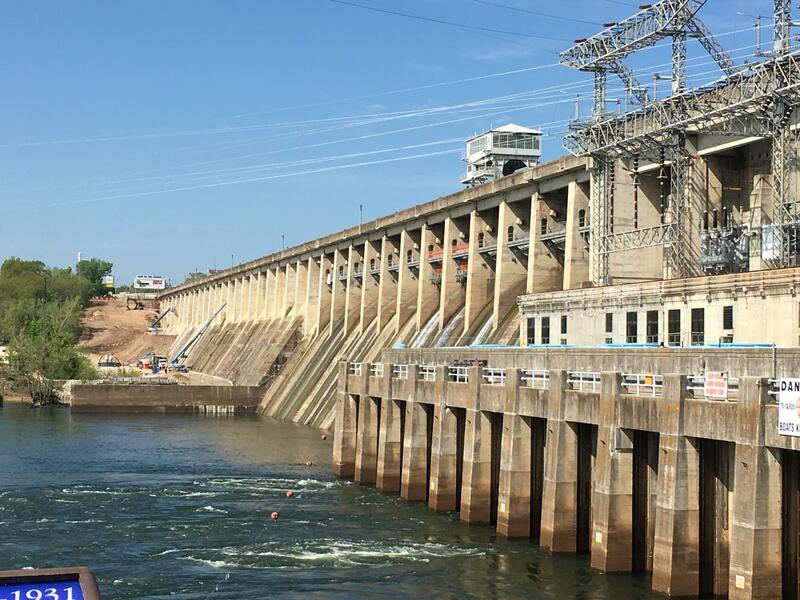 After three decades the Bagnell Dam is getting a major face-lift! Ameren Missouri has started demolishing on the old concrete that has been worn down from weather, use and old age! The project will total $52 million dollars and will consist of removing thousands of pounds of concrete and installing 68 new anchors, which will become embedded into the bedrock to restrain the dam. This is great for not only those who travel across the Dam on a daily basis but it is going to bring more jobs and revenue into our community!